The 10th annual Dastar competition and celebration is coming up next week. I didn’t see anything about this event in my local newspapers, but there’s a certain area in Surrey where the adverts for this event are seemingly everywhere. 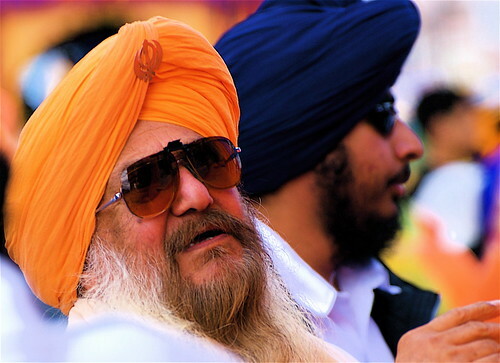 The event, at the heart of it, is a turban tying competition, but it ends up being so much more than that: it promotes tolerance and instills cultural pride in younger generations. ← Earth Hour: Will you turn out the lights?